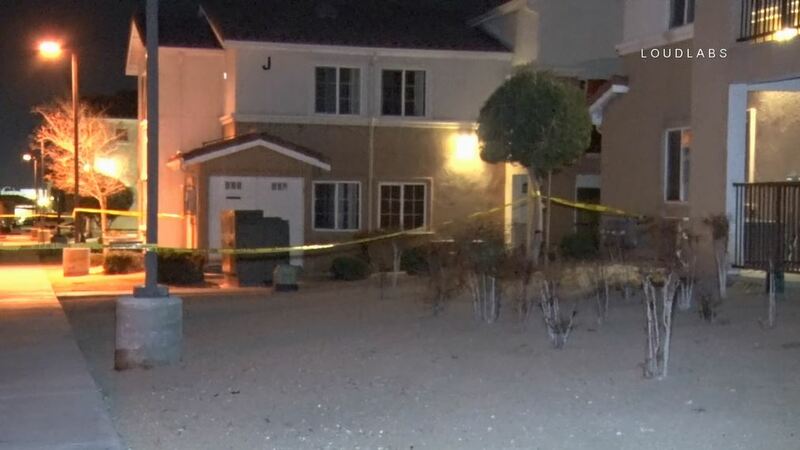 A shooting in a Victorville apartment complex has left one man dead. 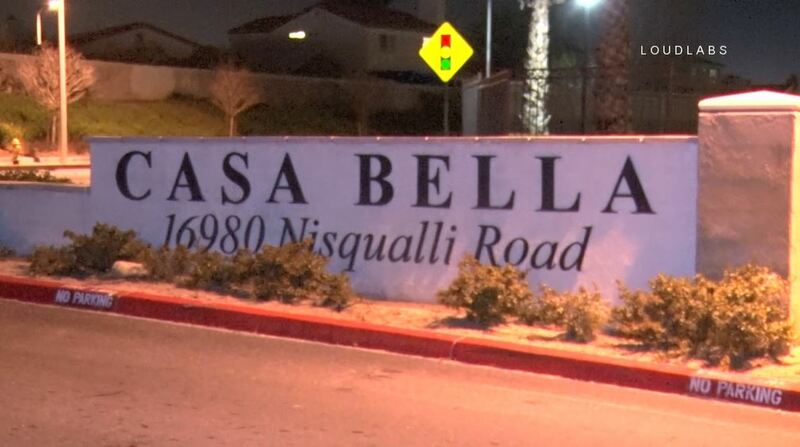 The shooting occurred just before 11:00 PM Wednesday night in the Casa Bella Apartments located in the 16900 block of Nisqualii Road. 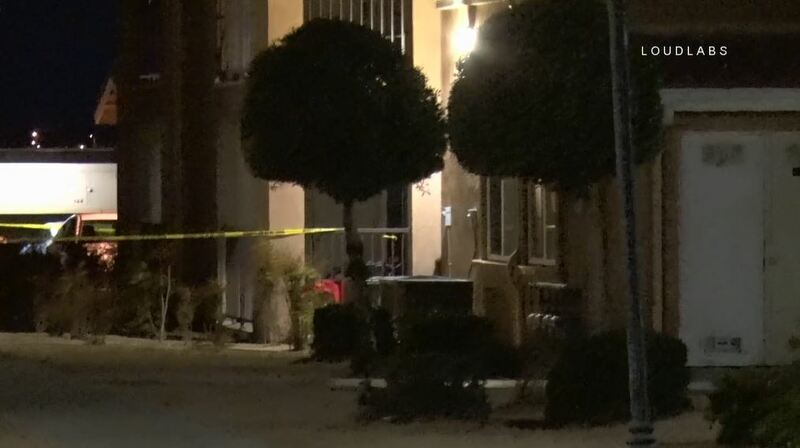 According to a resident (off camera), a male victim was shot and killed inside his apartment. 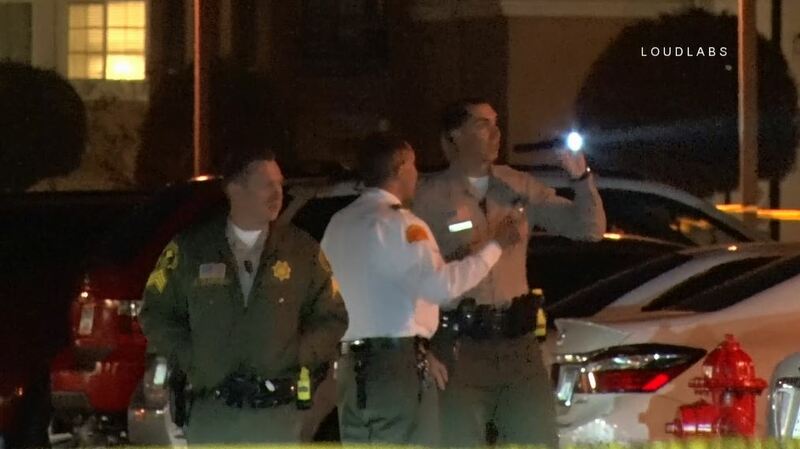 SBSO Victorville responded as did the Victorville Fire Department. Paramedics initially requested a Air Ambulance but later cancelled the request. No one is believed to have been transported from the scene. 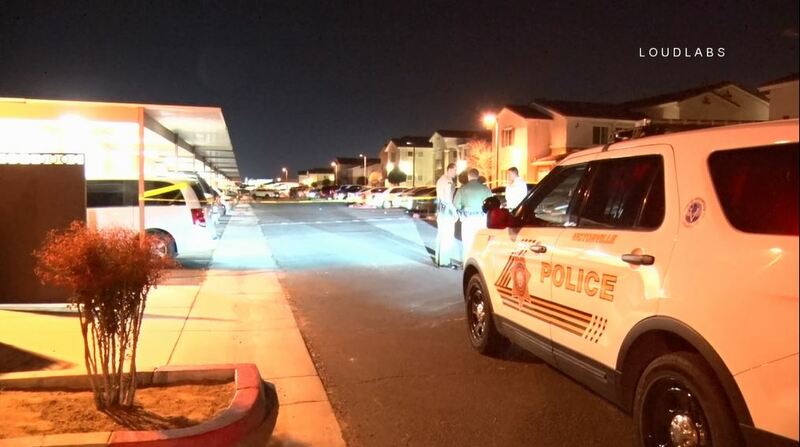 A large area in front of the apartment was taped off by deputies as part of the crime scene. No suspect information was available.